Improve your website keyword ranking with our unique search engine algorithm tracking technique. Get 1st Page Google, Ask, Yahoo and Bing Ranking. 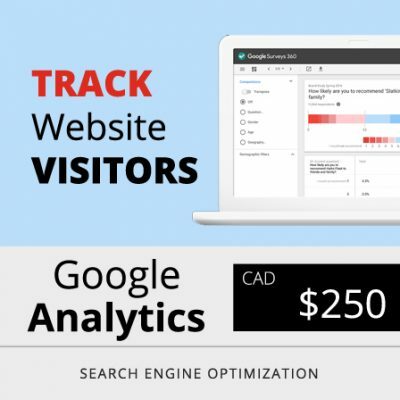 Boost your website performance and tracking today! A great foundation for any website is its capability to rank organically over the major search engines such as Google, Ask, Yahoo and Bing. If you have a website that is not performing for you, then you really need to look into the structure of the website as well as page optimization. At VOOFA, we hand craft every page of your website with the right title, descriptions, keywords to boost it up to rank on the top 1 to 10 pages organically. We follow the best practices that are part of Google guidelines to build search engine friendly websites. Among our various techniques, this usually include strategies to create Google bot oriented layouts, specific markup content points and XML link maps. We build seo systems that notify search engines on a daily basis about your website content that ultimately helps in better ranking. The underlying mission with SEO is to achieve maximized click through rate. Your SEO initiative can be enhanced by using Google Analytics that will help you track customer behaviour and the originating source of web traffic. Integrating Google Analytics to your website in a way verifies your website with Google. 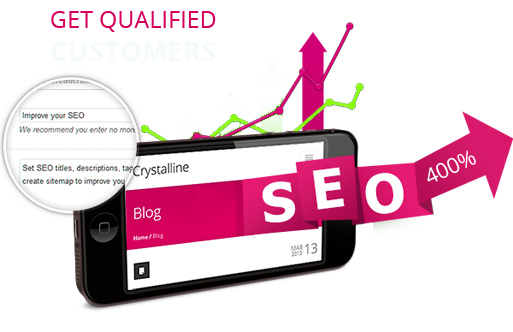 This further helps in Search Engine Optimization process. You can see different demographics, lead source, time spent on your site and real time visitors. Integrating Google Webmaster (also called Google Console) to your website assures that your website is being tracked by Google bots which helps in proper url indexing with Google search engine. We verify your domain name and hosting through console tool and submit your website to Google using XML feeds. 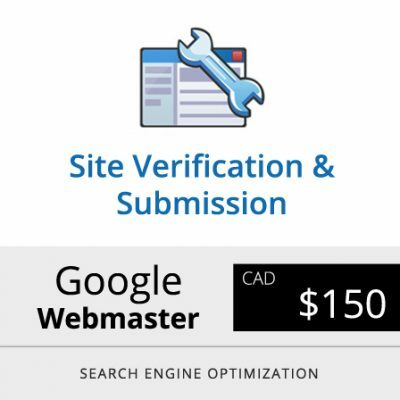 Your website health is checked through Webmaster tool. 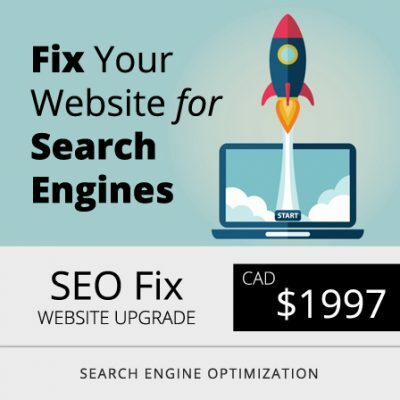 Enhances web SEO. 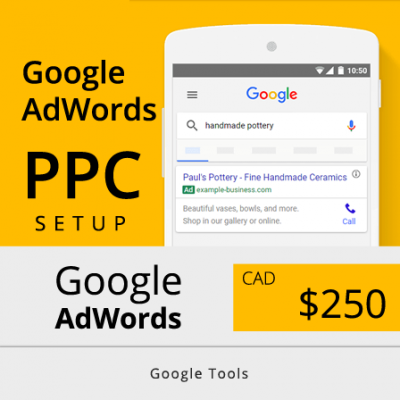 Start receiving traffic to your website from the first day by using Google paid advertising. AdWords is based on Pay-Per-Click where we design your landing page, text and display ads and monitor your keywords ranking. You have the flexibility to set your daily budget on a per click bid. 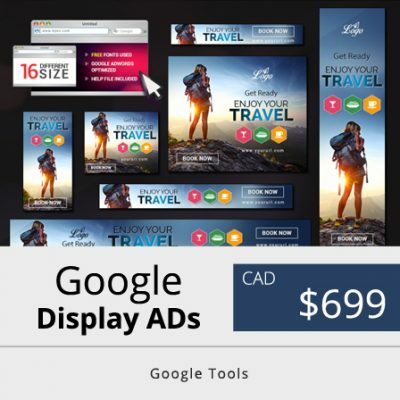 Your ad will appear on all relative search terms driving traffic to your site. Sales conversions can be tracked. Track Record Of Delivering Consistent 1st Page Google Rank Search Results and Consumer Behaviour Tracking since 2007. Analyze current traffic trends through log analysis software. If not feasible, the web site will have to install any industry standard server log analyzing software. Analyze search engine positioning before submission. Objective here is to carry out a thorough study on current search engine positions and current effective keywords / key phrases where the web site has achieved consistent, respectable rankings across submitted-to search engines. Analyze popular keywords in category across major search engines. Study top 20 position holders in major search engines. Create site-wide Meta tags according to requirement and specifications of different search engines and directories.